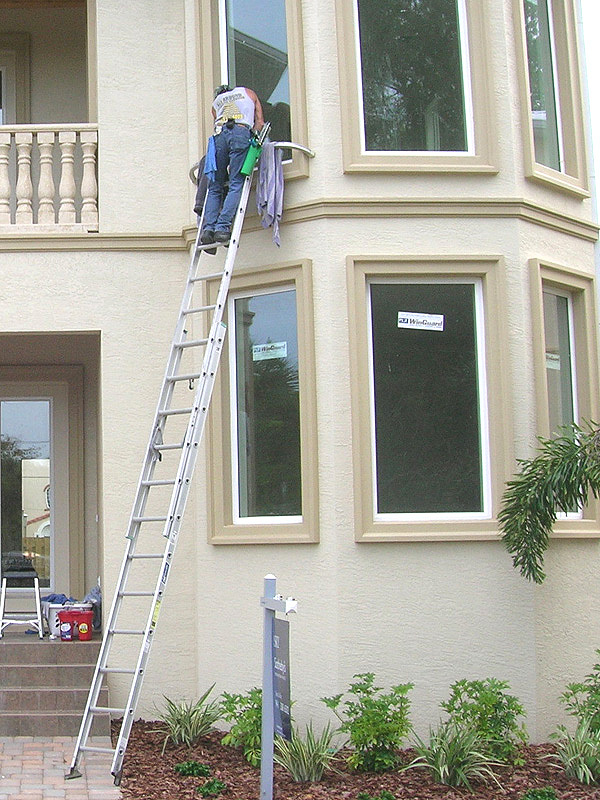 Click here to see some of our window cleaning client homes. 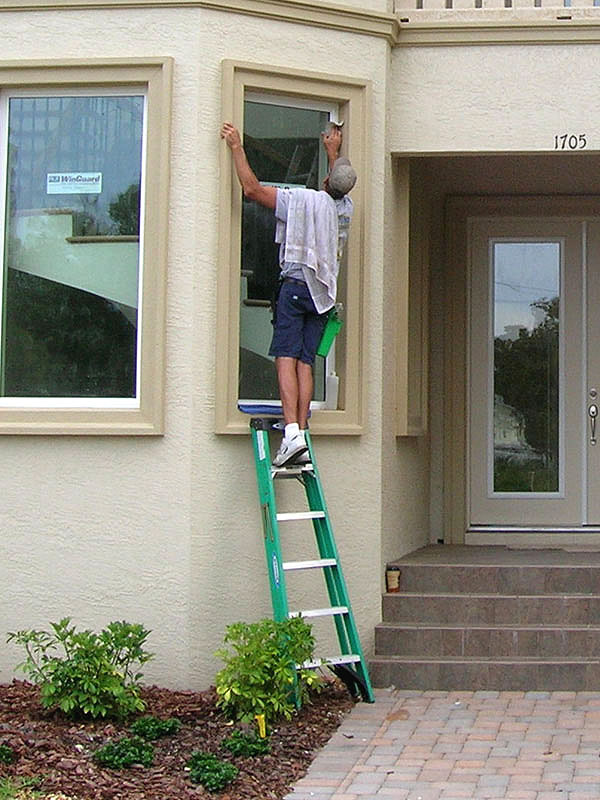 The Largest Window Cleaning Company in South Florida .... That's Not Us. 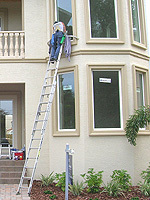 We're interested in being THE BEST window cleaning company you'll find. Our clients want and expect quality work first ... at reasonable price point equal to that value. Whatever the window style, size, or type, we will give you a Distinctively clear view! Whether you are here for the winter or a year round resident, we will take care of all your window cleaning needs. We answer all of our phone calls - or return them promptly. Our attention to detail will motivate you to tell your friends and associates about us. We are not the lowest priced, nor are we over priced - we strive to be THE BEST. All Around Cleaning Services offers seasonal window cleaning, annual window cleaning, quarterly window cleaning, or "just call when you need us" window cleaning. 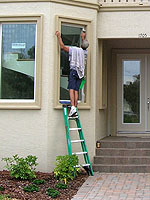 We clean the windows on homes from 1,200 square feet to 10,000 square feet. No job is too large and no job is too small. Whatever the window style, size, or type, we will give you a Distinctively clear view! Whether you are here for the winter or a year round resident, we will take care of all your window cleaning needs.